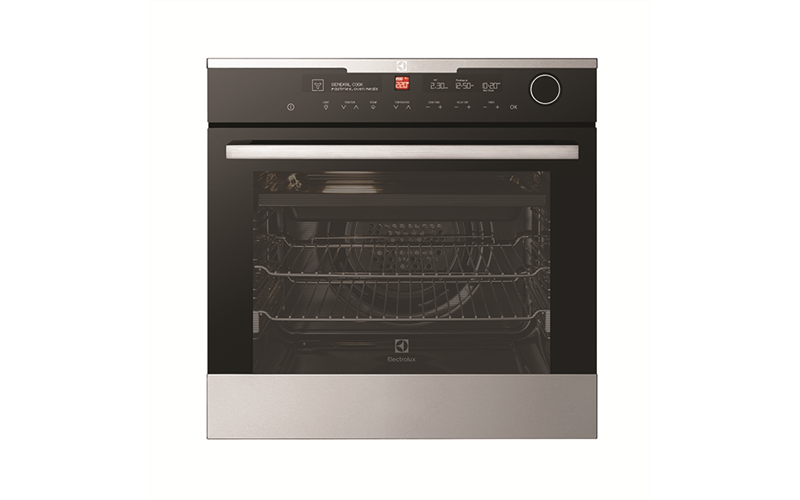 Multifunction 12 steam oven is rated 5.0 out of 5 by 1. Never overcook a roast again. 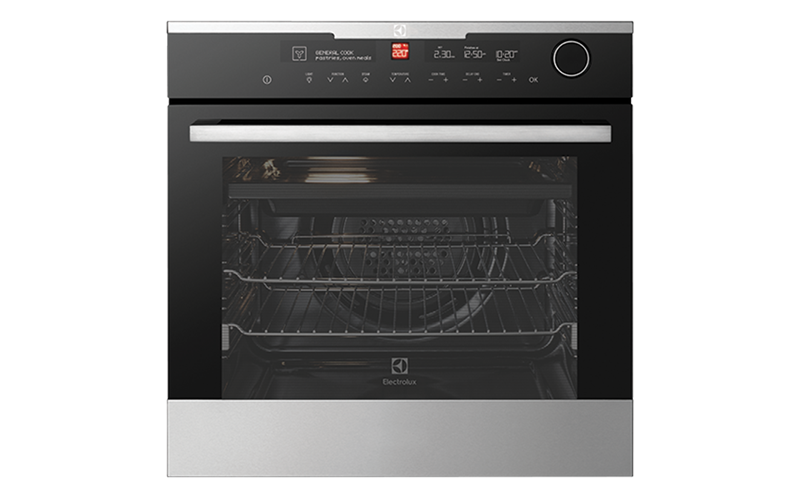 The convenient Smart Food Probe measures the core temperature of food and switches off the oven when its ready.